Turkmenistan is the 7th largest exporter of cotton on the globe, and it is produced with forced labor. Partners in the Cotton Campaign filed a formal complaint today that called for the a halt of those goods. 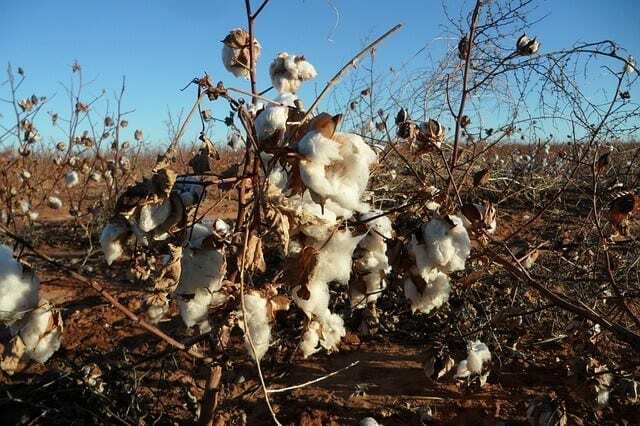 Annually the Turkmen government forces farmers to deliver production quotas and tens of thousands of citizens to pick cotton, all under threat of penalty. The government’s use of forced labor violates Turkmen citizens’ fundamental rights and national and international law, and fuels corruption. The government maintains a monopoly on cotton purchasing and sales, and does not disclose any information on cotton income or its use. The government is also responsible for hundreds of forced disappearances; denies freedoms of association, movement, expression and religion; and refuses cooperation with United Nations human rights bodies. This cotton makes its way into worldwide markets via cotton traders who purchase it and sell it globally. There are also many retailers that source cotton goods from Turkmenistan. The country uses only its own domestic cotton that is grown in that country, and the workforce consists of forced labor. The largest furniture retailer in the world is Ikea, a company that imports cotton goods made in Turkmenistan. The complaint asks U.S. Customs to specify Turkmen cotton goods as illicit and issue a detention order on all imports. That way, port mangers can block them at the U.S. borders before they come in.